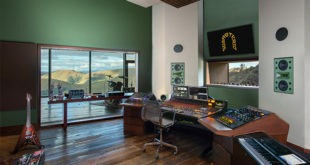 A brand new music studio complex in Mallorca, Spain, features a SSL Duality as its flagship console. 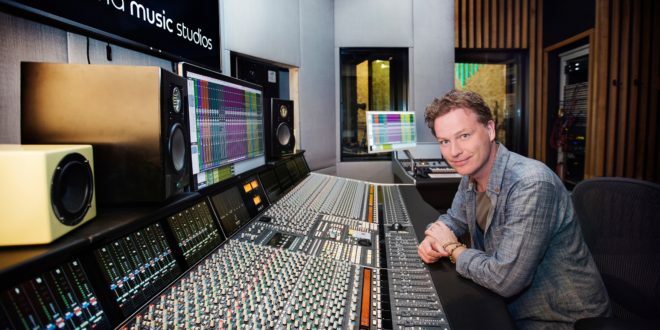 The studio is a joint project between Swedish producer and songwriter Fredrik Thomander and his friend, airline EasyJet chief executive Johan Lundgren. The 48-channel Duality Delta SuperAnalogue console features in the ‘Quincy’ control room. 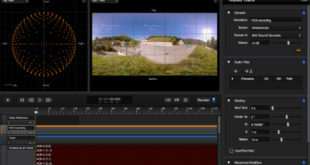 Thomander made the move to Palma, Mallorca, three years ago, after having creative bases in Stockholm and then Los Angeles. "At some point the artists I was working with realised I was living in Palma," he explained. "So they started saying, Screw that, you’re not coming to us, we’re coming to you!" Thomander previously had no permanent studio, borrowing apartments as temporary spaces to accommodate visitors. Then just over two years ago, he met Lundgren. "We became friends and collaborators, and at some point Johan said, It’s strange that artists are coming to you in Palma and you don’t have a studio, but I have a studio with no artists and want to be in Palma." After buying a plot of land, the pair set about designing the new studio in January 2017. Nick Whitaker was the acoustic consultant on the project, and Paul Ward (Oxford Studio Systems) was brought in for wiring and infrastructure. "Five or six producers can work at the same time with a few artists, using the big room as the mothership and the smaller studios as satellites,” said Thomander. The ground floor has the Quincy Room – the large SSL control room – as well as the Wonder Room live space, a vocal booth, and amp booth. Above the booth spaces is a balcony/hospitality area for the Wonder Room, and the third floor has the Winehouse Room – a 5.1 studio for post production services – along with the lounge and kitchen area. There is also a rooftop terrace, which is wired for sound. Thomander said: "We could do a Beatles-on-the-roof thing overlooking Palma… Or if people want to shoot YouTube videos, do unplugged sessions, stuff like that, it’s perfect." 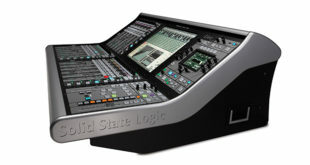 The SSL Duality Delta consoles started life as a 24-channel frame, owned by Lundgren. "He had looked at plenty of other consoles," said Thomander. "I think he just fell in love with the intuitive interface, how good it sounded, and the integration with Pro Tools – basically everything about it." For the Palma Studios development, Thomander has added another 24 channels. "We can now mic everything here, bring outboard effects back into the console, stems from Pro Tools, and we don’t run out of channels… We have everything in the studio miked up and ready to go, or we can flip and have a clean desk with all channels – one to 48 – for mixing. "I’ve bought several different control surfaces through the years, but never used them – eight faders here and there that never get touched. The Duality is a complete instrument, which is very exciting… It’s a good time to build a studio today, where digital and analogue worlds work so well together," Thomander concluded.